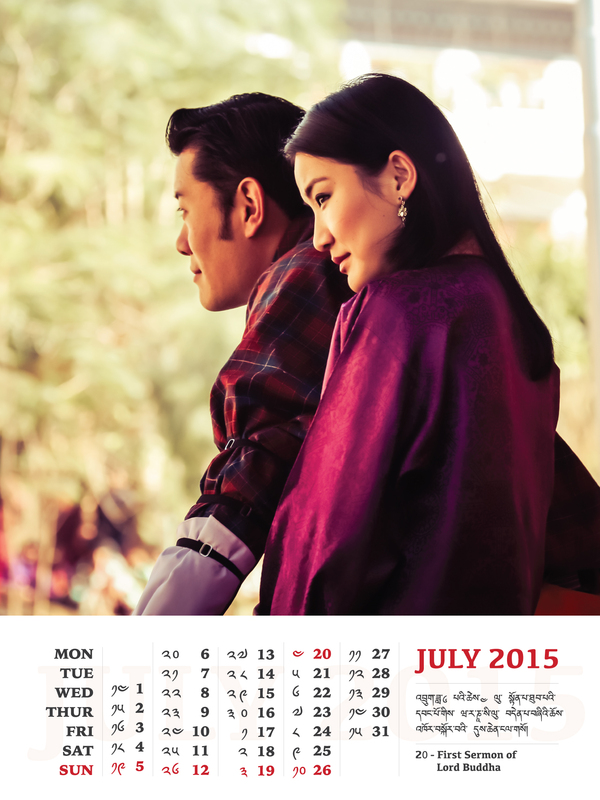 Welcome July with joy, for we have this month’s desktop calendar for you! 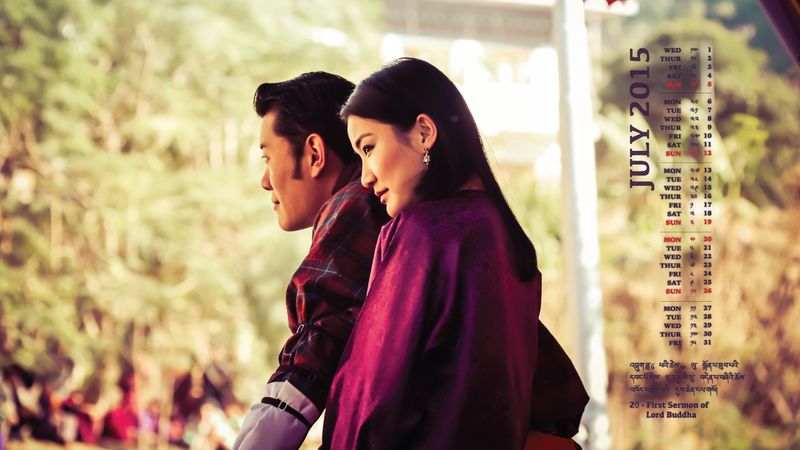 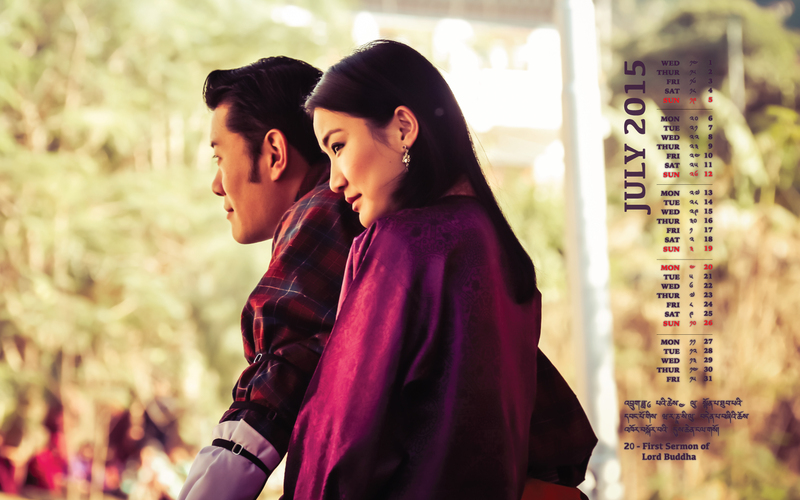 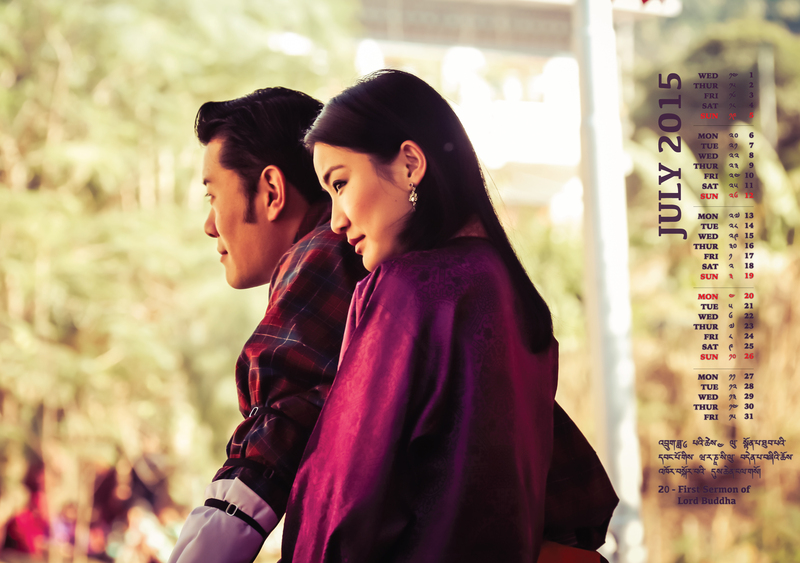 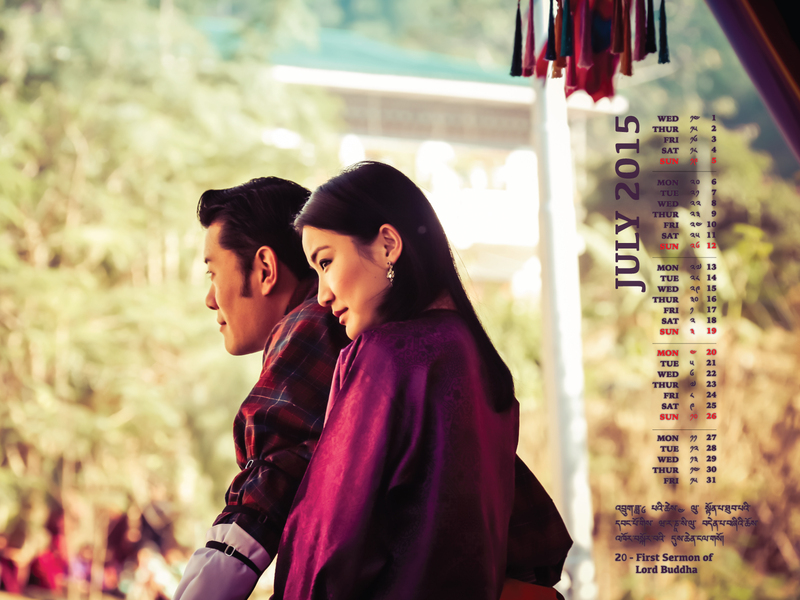 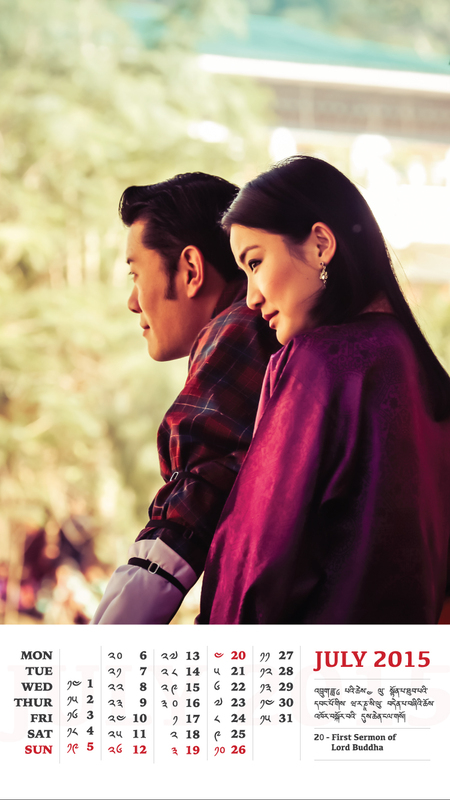 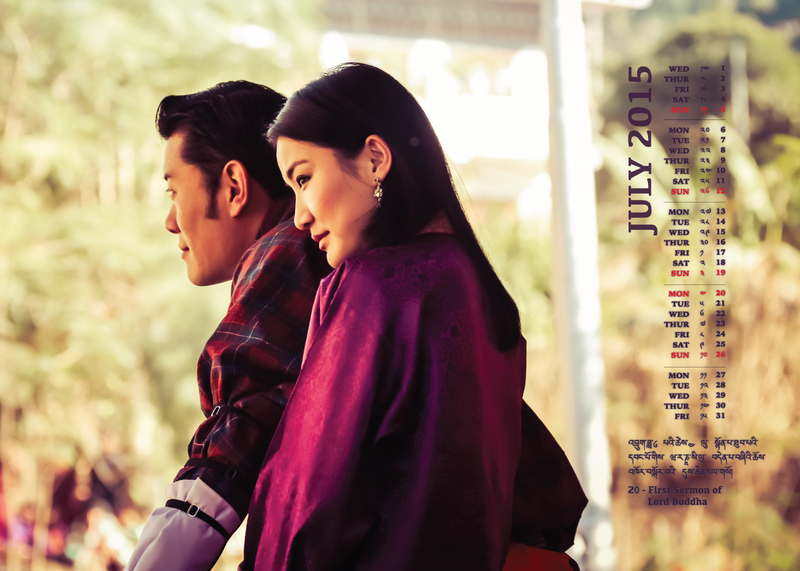 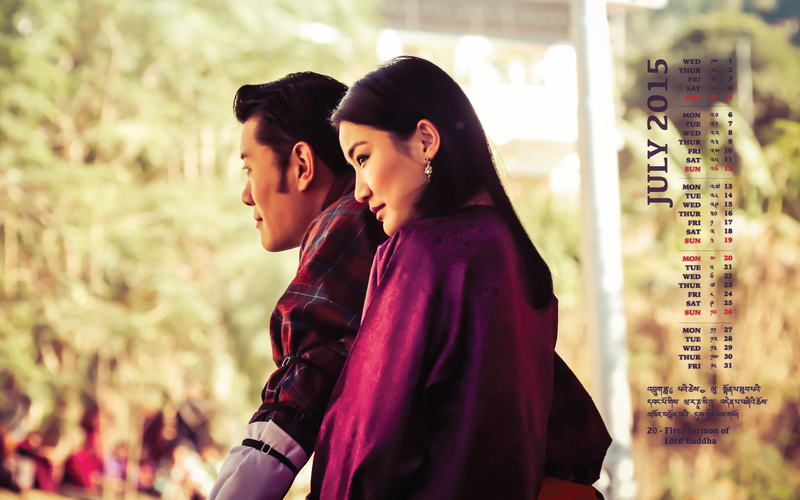 July’s calendar features a wonderful photograph of Their Majesties, taken in Gyalpoizhing, Bhutan. Their Majesties were celebrating daw chunyipai losar with the people of the eastern districts. 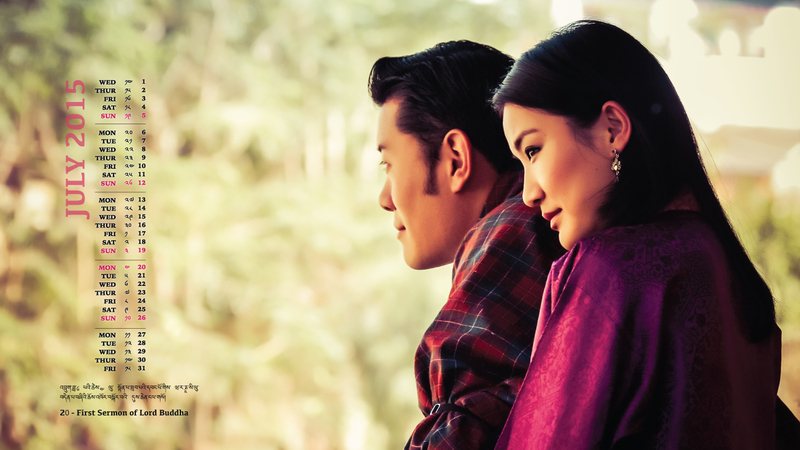 Screen resolution 1280*800 not available here please. 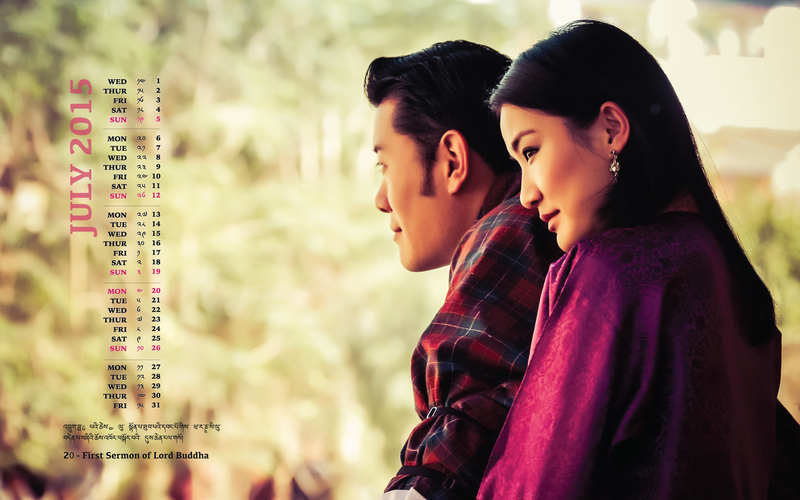 I would like to get the calendar month of April, do you still have the link to it, may I please have the link?! 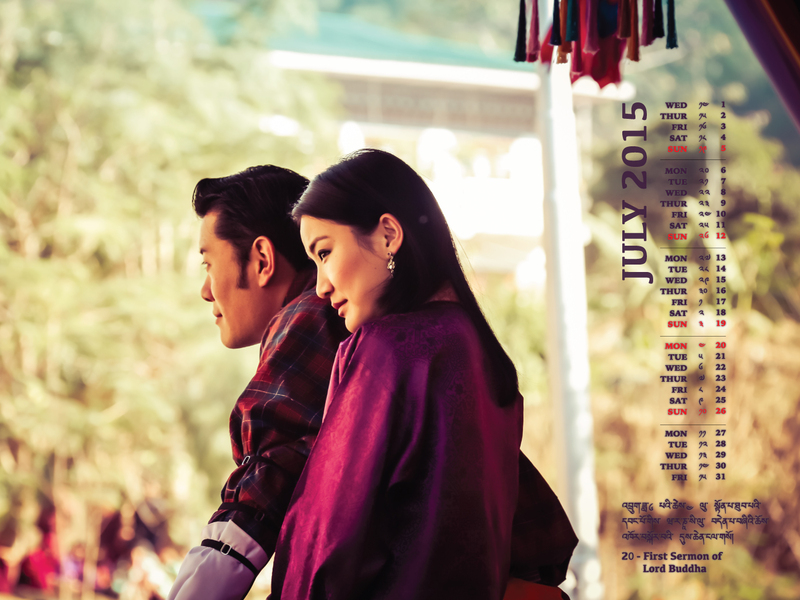 For PC 5120×2880, the dates are on the right (wrong) side. 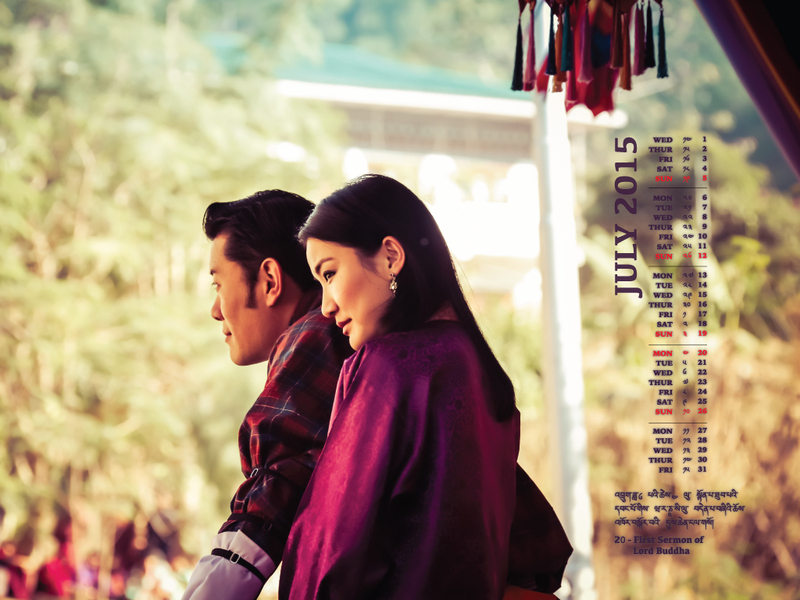 Thank you for the monthly calendars but the screen resulation1280*1024 is not available here la.